During the Crimean war, on 4 November 1854, Florence Nightingale and 38 nurses departed for the hospital at Scutari in Turkey. The public’s enthusiasm for her work there led to the creation in 1855 of a fund which, by June 1856, had raised £44,039 (equivalent to over £2 million today). Nightingale decided to use the money to establish the world’s first professional nurse training school at St. Thomas’ Hospital, London. The school opened on 9 July 1860 and provided one year of training, during which the probationers worked as under-nurses on the wards at St. Thomas’. The records for St. Thomas’ Hospital and the Nightingale Fund are at the London Metropolitan Archives. Click here to see the records which are available on this site. Jane Squires – Trained 1861-62. The first Nightingale-trained nurse to work at Dorset County Hospital, appointed 8 July 1863. Left after getting married in 1866. Betty Lillycrapp – Trained 1862-63. She was separated from her husband who was in the Devon County Asylum. Evidence of her working at Dorset County Hospital, August-November 1865. She married in 1865 and left nursing in 1866. Anna Maria Hearn – Trained 1863-64. Joined Dorset County Hospital, 12 March 1866. Left nursing in June 1867. Mary Silver – Trained 1864-65. Joined Dorset County Hospital, 9 June 1866. Left 2 July 1866 to become matron of the Hospital for Infectious Diseases in Liverpool. Sarah Dexter – Trained 1864-65. Joined Dorset County Hospital, 2 July 1866, having recovered from “congestion of the brain” while working as matron at Bradford Infirmary. On 30 May 1867 she was removed from the Dorset County Hospital “having been temporarily insane”. Mary Ann Nicolay – Trained 1876-77. 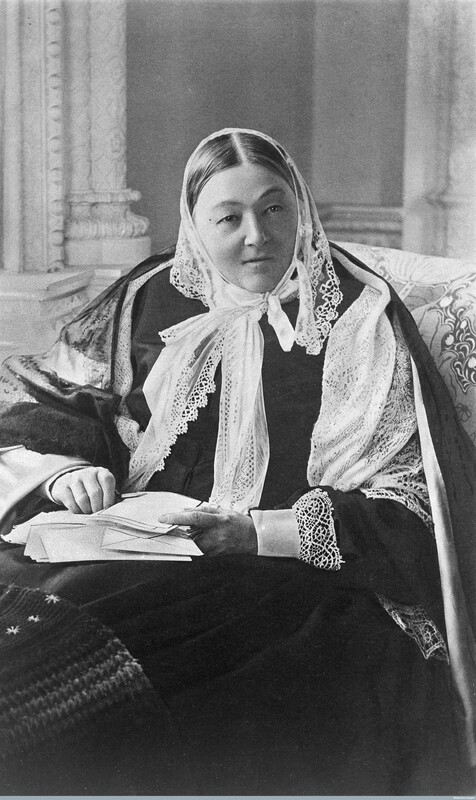 Matron of Dorset County Hospital in 1888 for seven months. Emigrated to Australia in August 1888.